“I’ve got quite a lot of other commitments, so I’m reluctantly making way for the next generation,” he says. 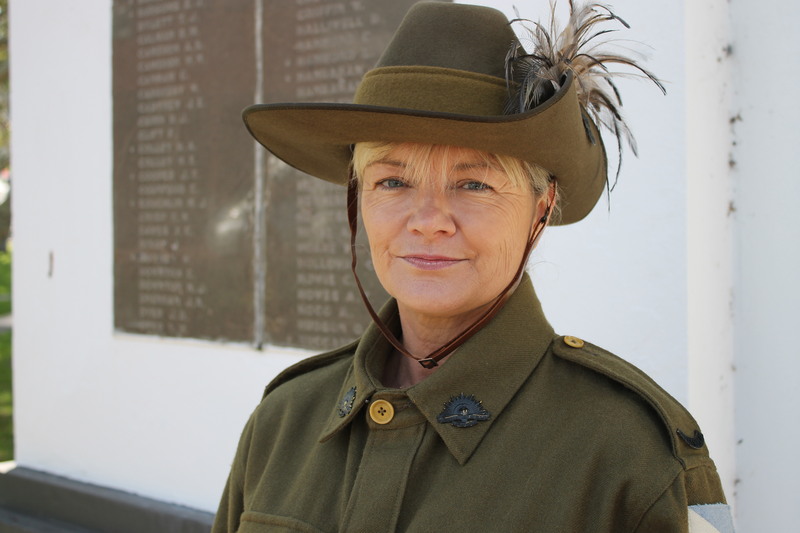 He’s pleased that Jamberoo’s Melissa Judd has volunteered to join the troop ahead of this year’s ANZAC Day commemorations. She’s not the first woman in the coutnry to ride in Light Horse livery, and Col is adamant Melissa is the right person for the job. The riders use their own horses, and have to be prepared to control them in an unusual setting, with large crowds, marching bands and even, on occasion, low flying aircraft. “I’m really happy to play a part in helping to keep this tradition going,” says Melissa. “It is a great way for young people to appreciate the bravery and sacrifice of their forefathers. The Kiama Jamberoo Light Horse had its genesis in 2008 when Col and his daughter Klyr borrowed uniforms to ride in Kiama’s 150th anniversary parade. 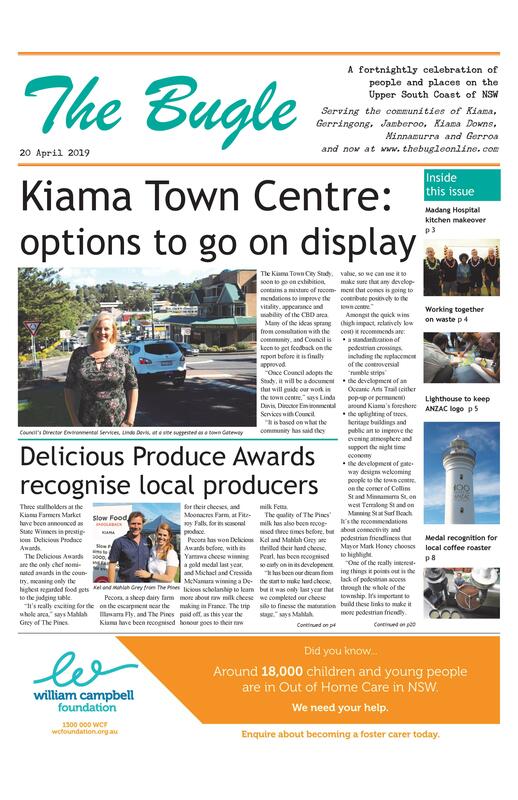 It spurred on the Kiama/Jamberoo Sub-Branch to establish a Kiama Lighthorse to participate in ceremonies for the 100th anniversary the Gallipoli landing in 2014. “It was a labour of love for me to recruit riders and find the necessary uniforms to make us look legitimate,” says Col.
Sub-Branch, and replica Lee Enfield .303 rifles made by the Kiama Men’s Shed. Since the first outing in 2014, our Lighthorse has led each Remembrance Day and ANZAC Day parade in Kiama and Jamberoo. The first occasion Melissa will join her fellow riders – Paul O’Keefe, Neil Swan and Noel Killmore – will be for Jamberoo’s ANZAC ceremony on Saturday 20 April. “I trust that whenever you see them parading with the horses you spare a thought for those that gave their life so that we could enjoy this great country as it is now,” says Col.
He’s hoping that someone may have one of the special Kiama Jamberoo First Light Horse Troup Flags that were distributed at the first event in 2014. He’d love one back as a memento.